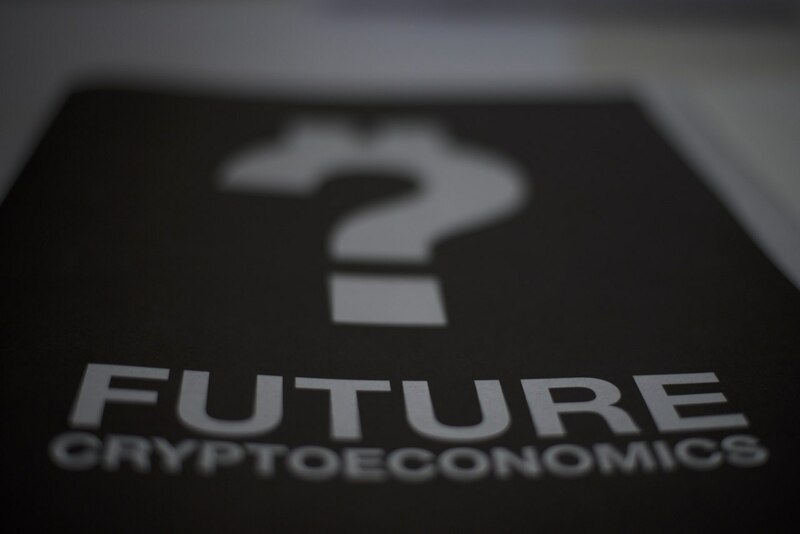 The launch of Future Cryptoeconomics – a quarterly publication that examines the global cryptoeconomic condition and its effects on culture and society. Future Cryptoeconomics are debated and tested in almost real-time, and we have a long way to go in order to achieve ‘cryptoeconomic literacy’ and global adoption of cryptocurrency. Could anxiety foster mass adoption of cryptocurrencies? The transparency vs. privacy debate, or the shortcomings of fiat, banks and large financial institutions? The first issue seeks not to find answers to speculations, but to identify the questions that are foundational for envisioning next societies. Andrew Newman from RIAT and Ozan Polat from Dezentrum discuss the first issue of ‘Future Cryptoeconomics that contains contributions from and interviews with: Matthias Tarasiewicz, Andreas Antonopoulos, Jaya Klara Brekke, Josh Stark, Shintaro Miyazaki, Vitalik Buterin, Ozan Polat, Benedikt Schuppli & Jan Hubik. 2012-2018, RIAT - Institute for Future Cryptoeconomics.